By staying abreast with the latest technology and equipment, we can take of everything from troubleshooting septic tanks to replacing the entire system. We also offer emergency septic repair services in Tacoma, WA and the surrounding areas. So, if you are experiencing septic system problems, call us anytime, day or night, and we will be there to offer a fast emergency septic repair. We have trained technicians on-call 24/7 because no one knows when they might need an emergency septic repair. Rest assured we will provide you with the most cost efficient and environmentally friendly solution to fulfill your emergency septic repair needs. When it comes to emergency septic pumping & cleaning services in Tacoma and the nearby areas, we are the company to call. With rapid response and free estimates, we have become a preferred company for emergency septic pumping & cleaning needs in Tacoma. 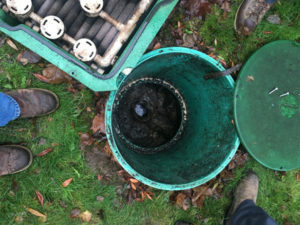 By using up-to-date equipment and techniques, such as video inspections, high pressure jetting, we complete emergency septic pumping & cleaning jobs to the highest workmanship standards. Sometimes you need your septic tank pumped fast. We understand. 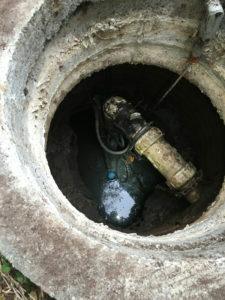 That is why we provide emergency septic pumping & cleaning services in Tacoma. We also realize the importance of getting the job done correctly, the first time. Our industry knowledge and experience ensures that your septic tank pumping needs are taken care of quickly and professionally. In addition, we thoroughly address any questions and/or concerns you may have. If you are noticing any of these signs, make sure that you contact our septic specialists as soon as possible to prevent complete system failure. 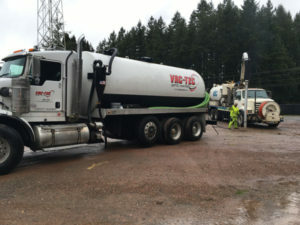 For more information on our 24-hour emergency septic repair services in Tacoma and the surrounding communities, do not hesitate to call VAC-TEC LLC at (253) 777-4887.